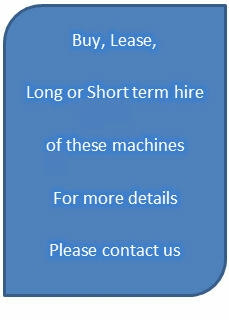 The most compact and ergonomic machines in their class, designed for heavy duty applications. Stainless steel tanks, cast alloy brush heads and simple electronics guarantee reliability under the harshest of conditions. Simple operation and easy daily maintenance. 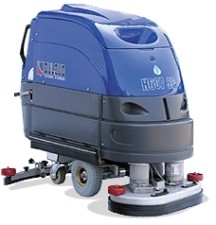 Created for cleaning in industrial areas these machines are suitable for floor surfaces between 1.200 m² and 10.200 m².